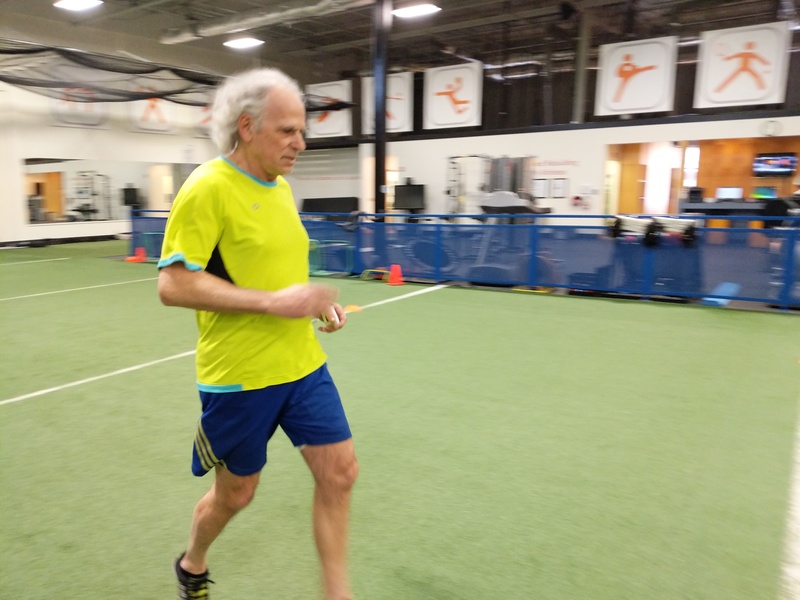 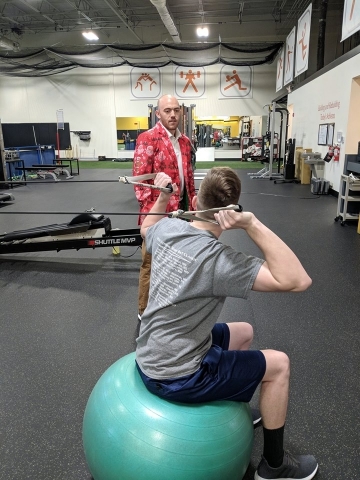 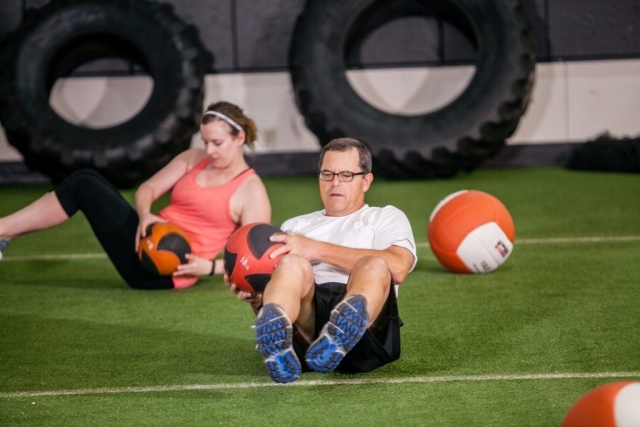 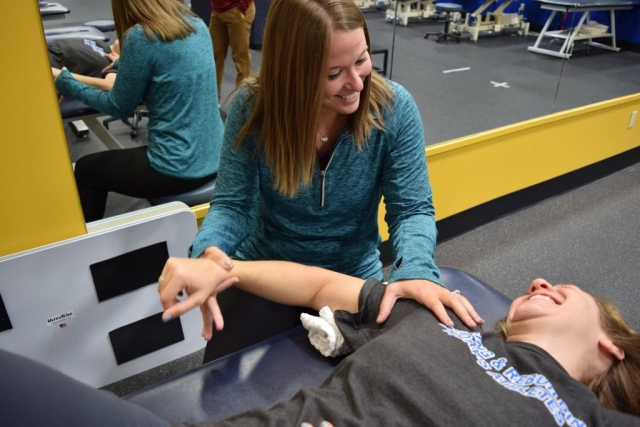 When I began my career treating injured athletes in 1999, I quickly realized there was a disconnect between traditional outpatient rehabilitation and what the athletes truly needed to get back to the field/court and perform optimally. 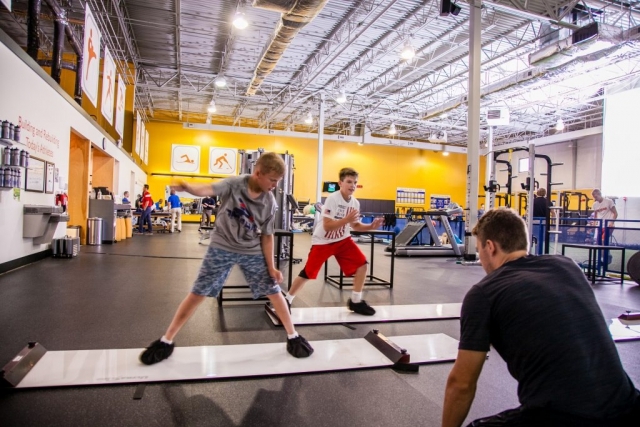 The athletes needed more. 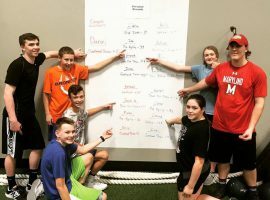 The athletes needed a “center”. 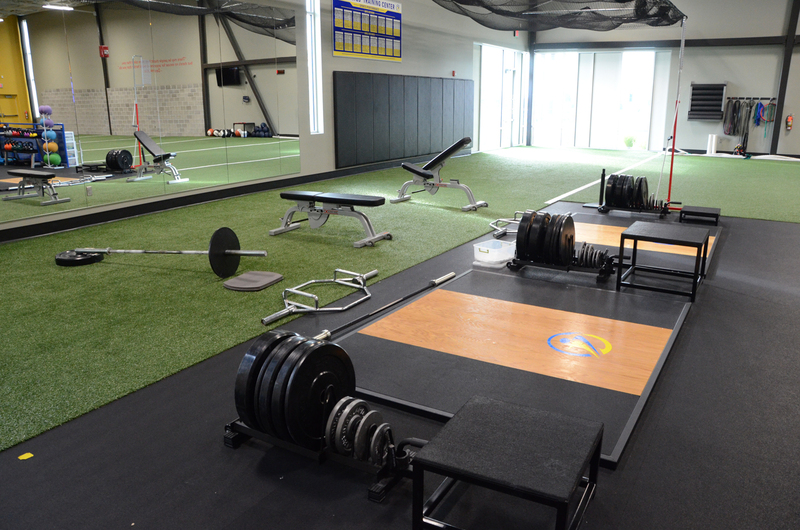 A “center” designed to develop more sports specific strength, more power, more endurance beyond what traditional rehab could offer. 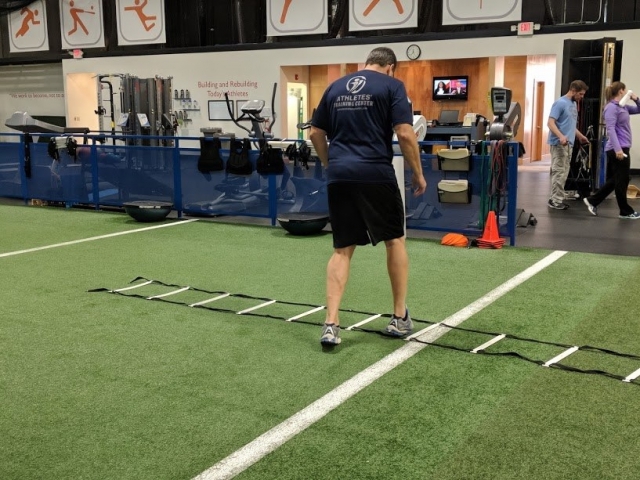 They needed more space to throw, sprint, cut, and jump to safely advance back to the physical rigors of their sport, or lifestyle. 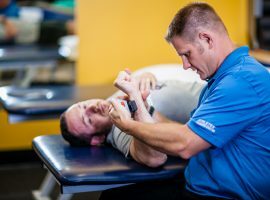 I spent the next 10 years developing and refining methods to get injured athletes successfully rehabilitated and performing at a level higher than before they were hurt. 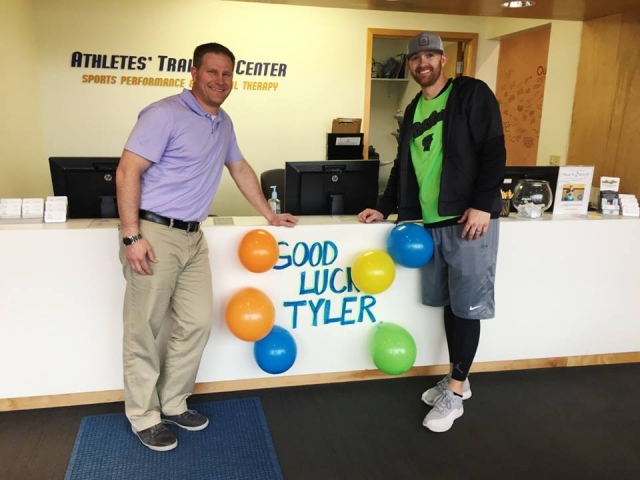 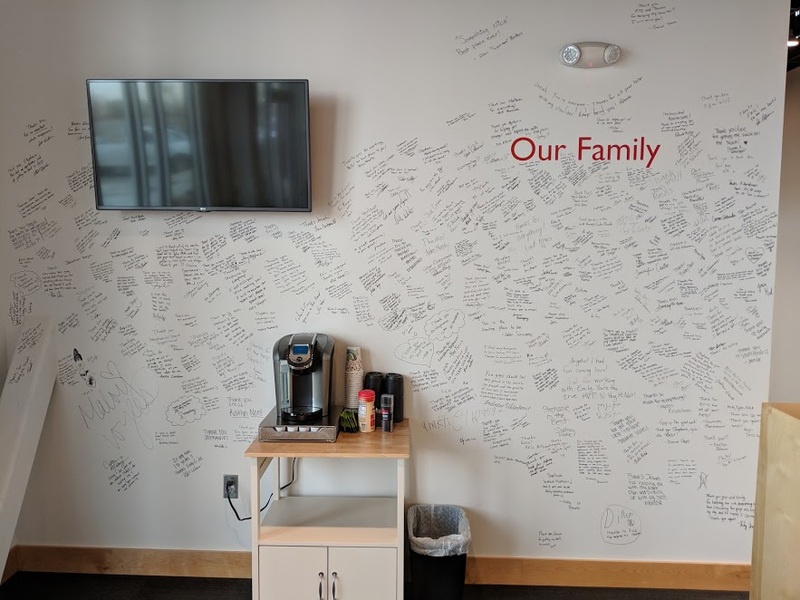 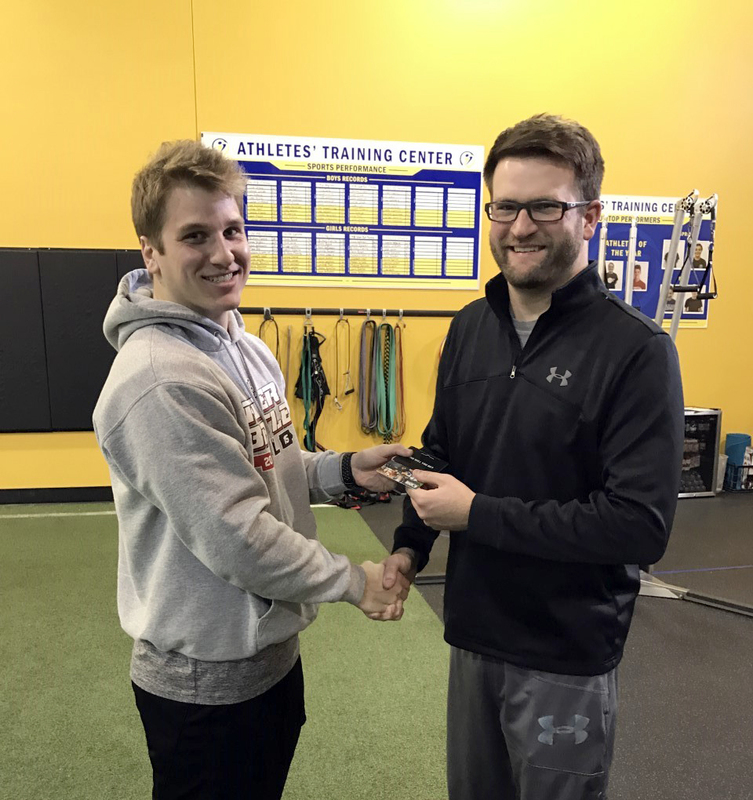 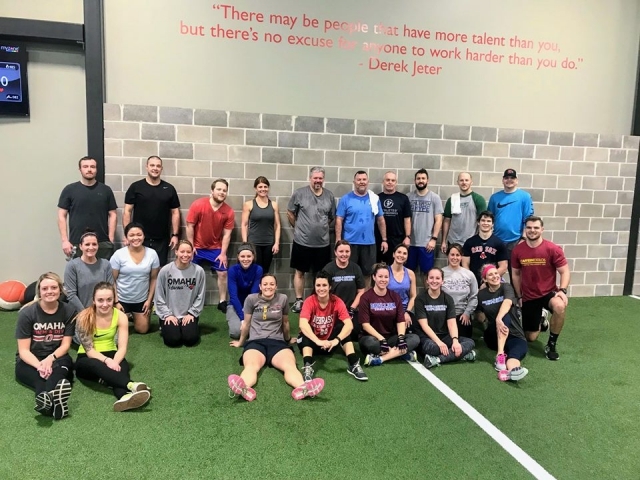 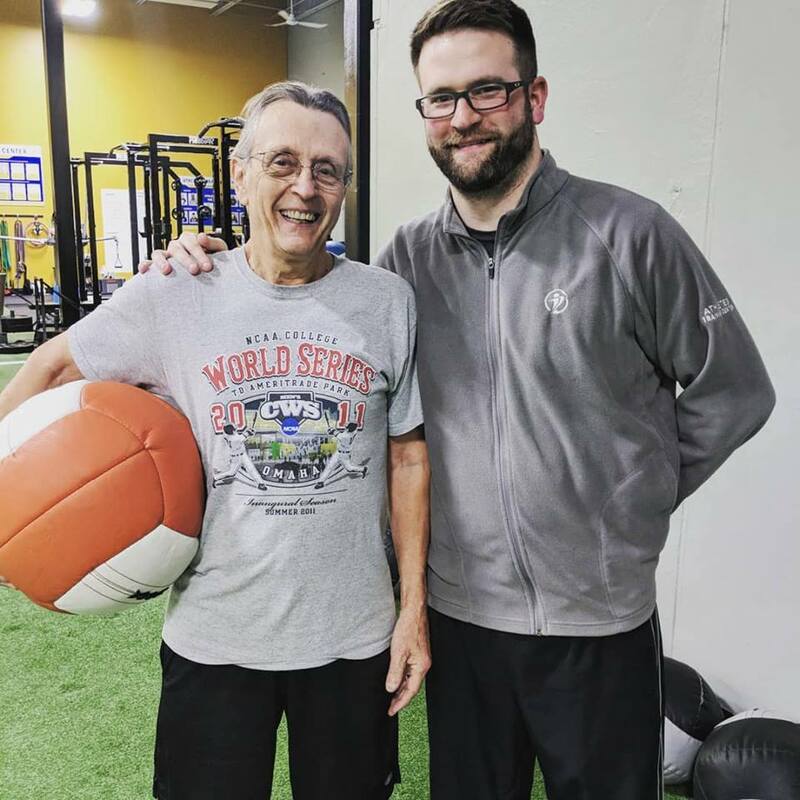 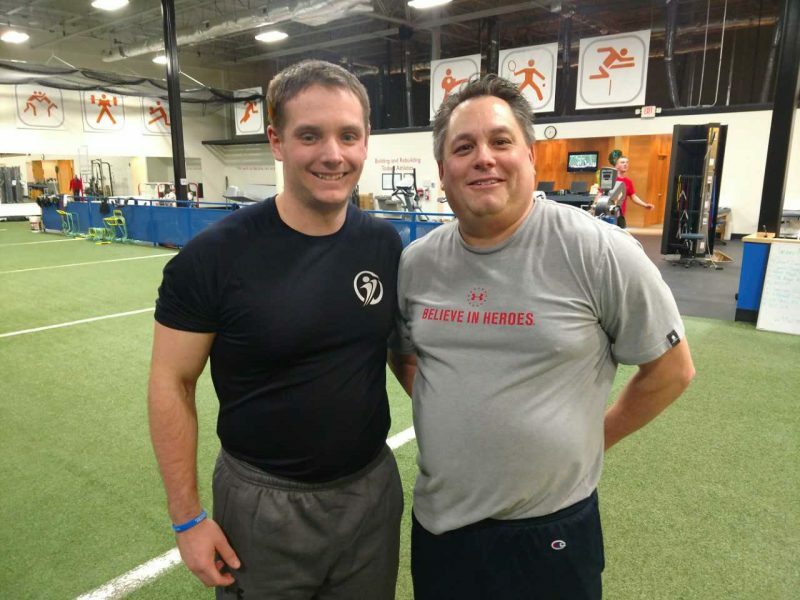 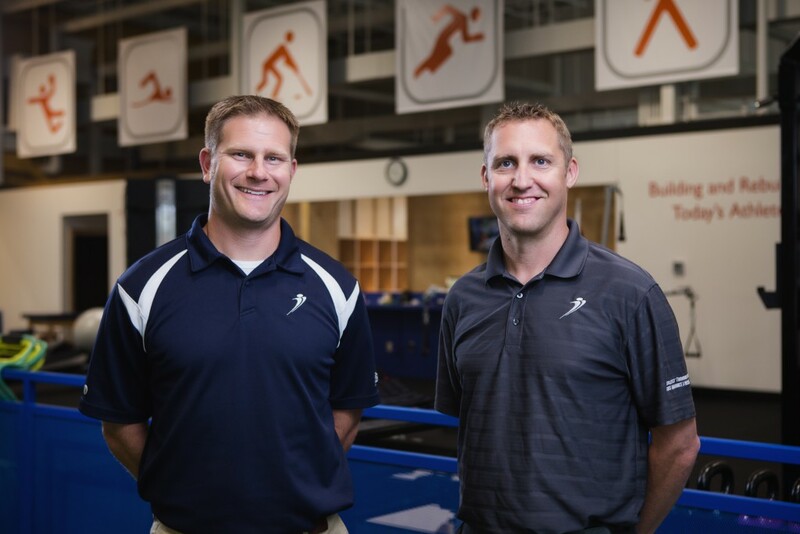 In 2009, with the help of co-founder Nick Wegener, Athletes’ Training Center was opened thereby fulfilling a long time vision for the community of Omaha. 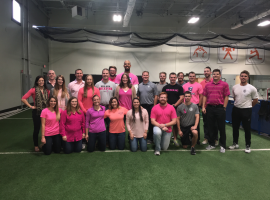 Since opening in Omaha, the community’s response to Athletes’ Training Center has been tremendous and the word continues to spread. 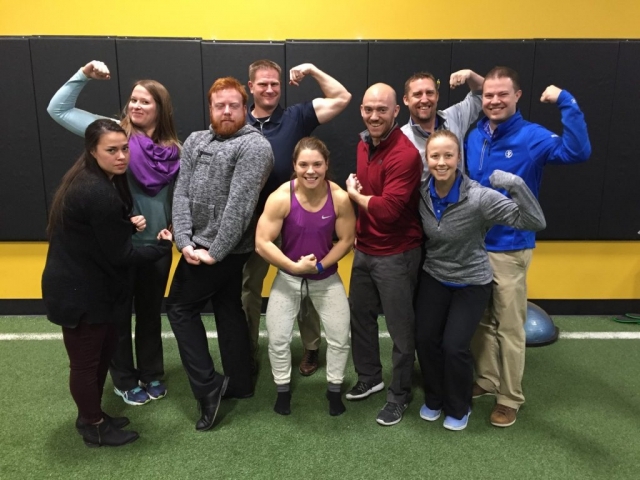 We have continued to develop our holistic approach in caring for athletes of all ages, and in 2012, we joined forces with Positive Nutrition of Omaha. 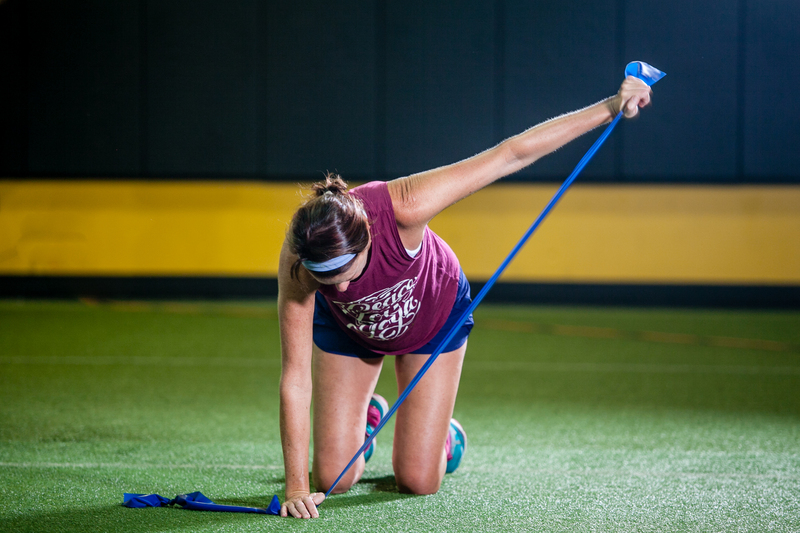 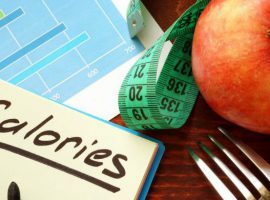 Both companies recognize the vast importance nutrition has in an athlete’s recovery and performance and are dedicated to helping them in a commonly overlooked area. 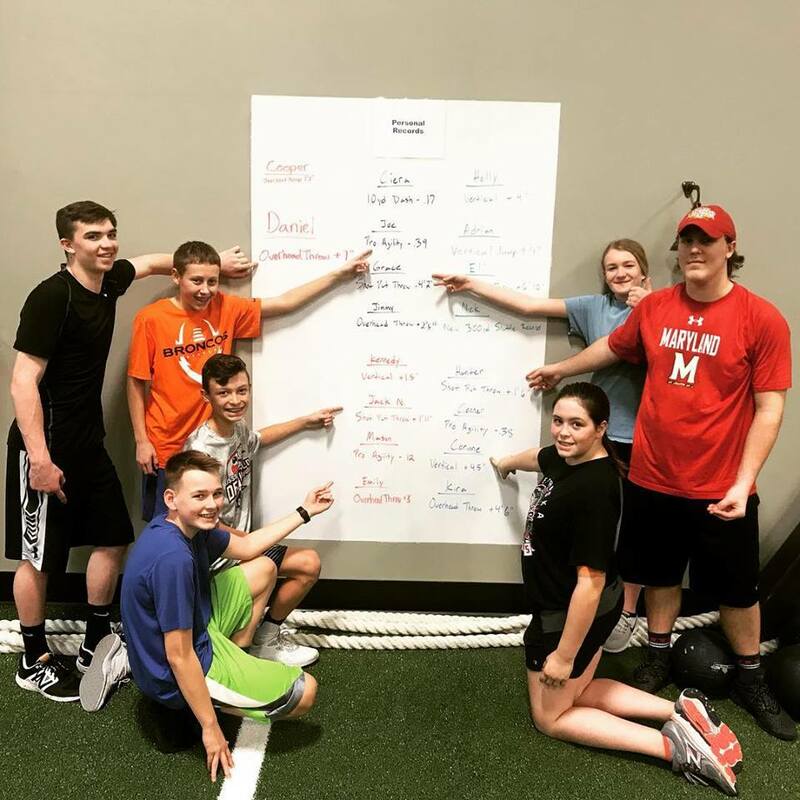 The “center” has become the place for athletes not just in the Omaha area but we have served athletes from over a 200 mile radius! 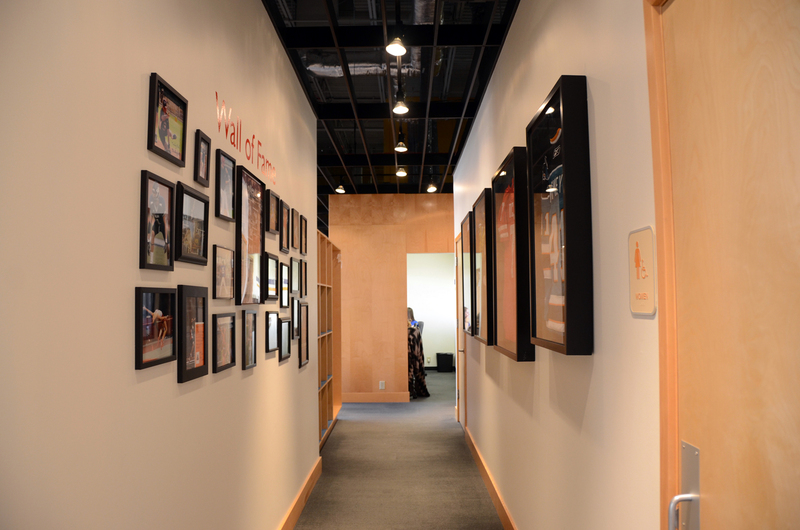 As the community has supported us, we have been blessed to have expanded the company. Exactly 6 years to the day (May 11th), we opened a second location in Papillion to better serve the families that live further south than Omaha. At the same time, the Omaha location was expanded to meet our growing need moving the clinic from 8,000 square feet to 12,000 square feet! 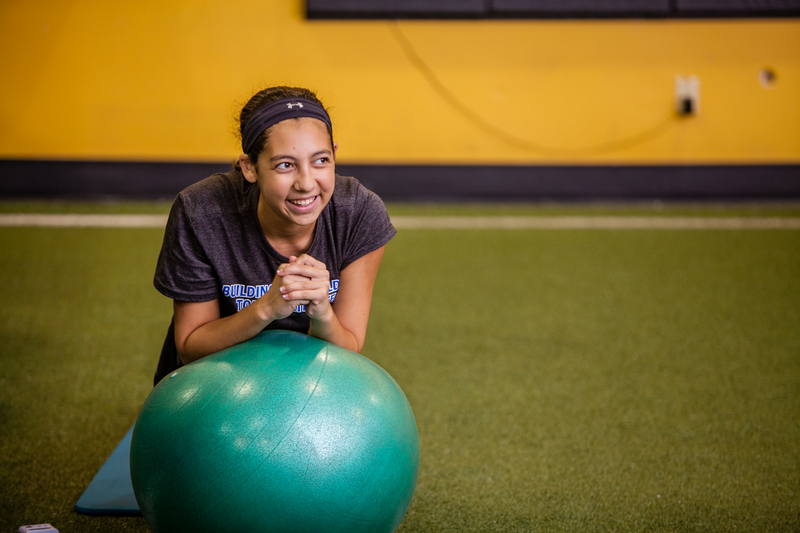 Today, we continue to strive to never be satisfied with the status quo. 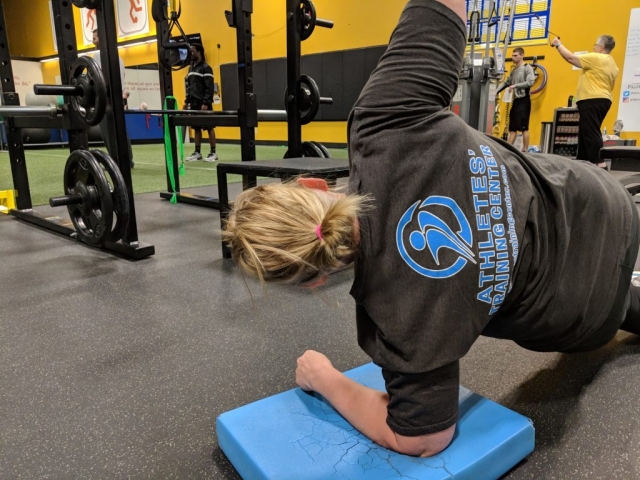 Our pledge is to work tirelessly to help our “athletes” get healthy, stay healthy, and perform at their best in their sport, recreation, or occupation. 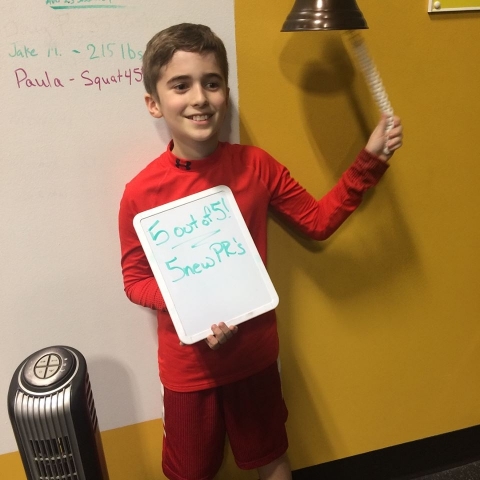 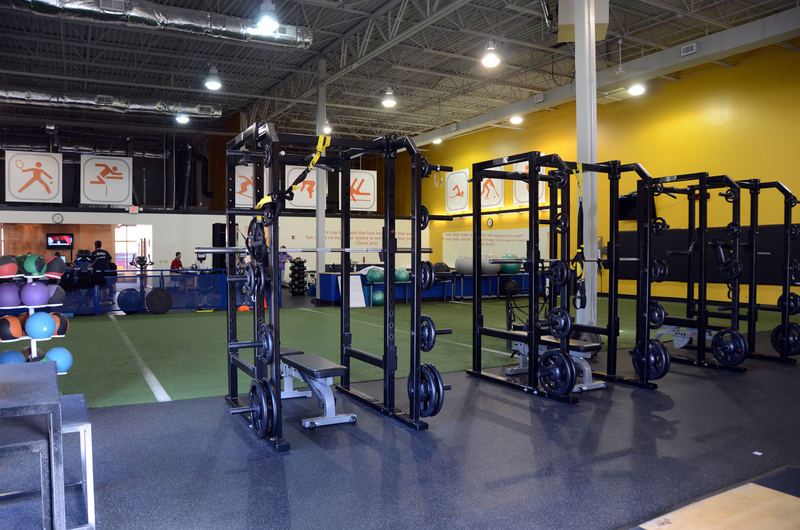 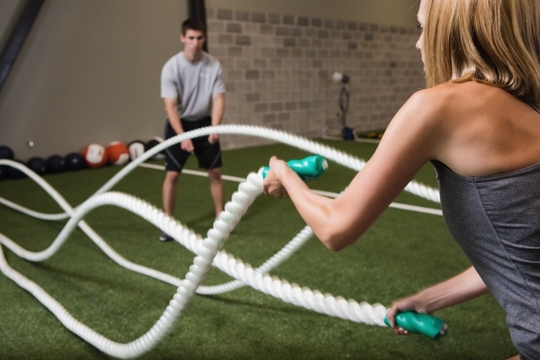 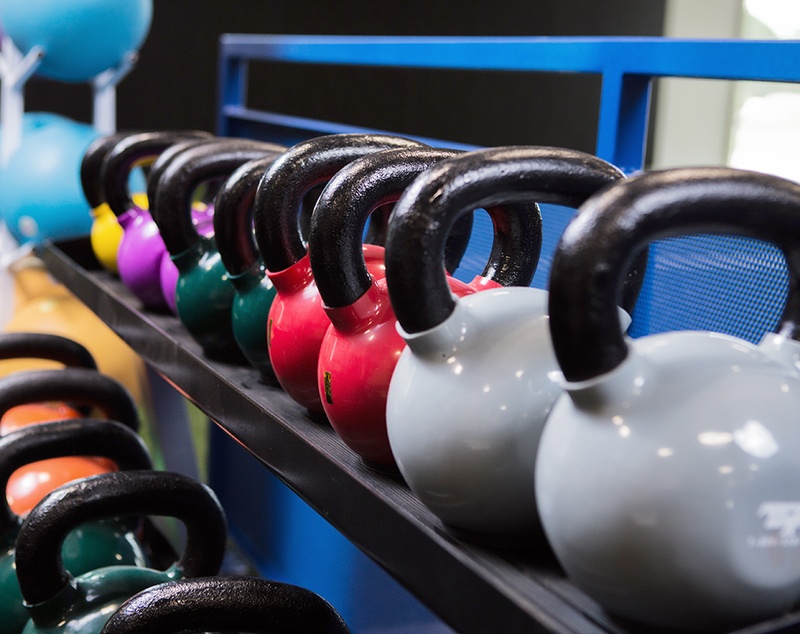 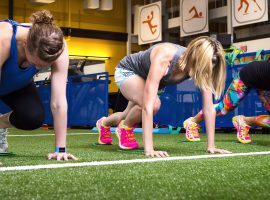 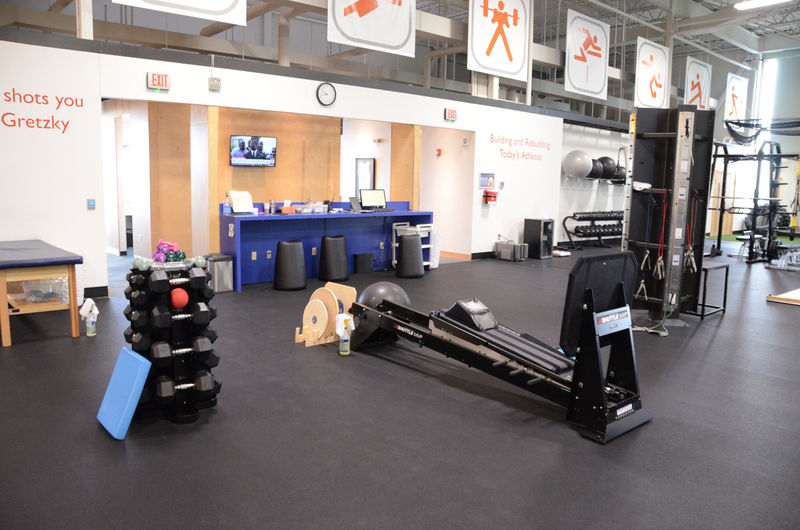 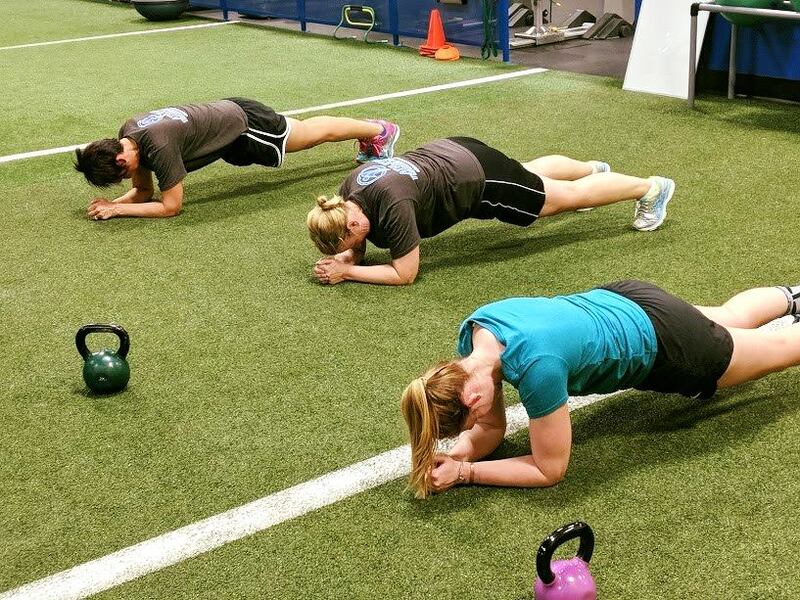 Why choose Athletes’ Training Center? I completely understand that when people (physicians and community) see our name, they see “athlete” and think we treat 10 to 18 year old’s who play sports. 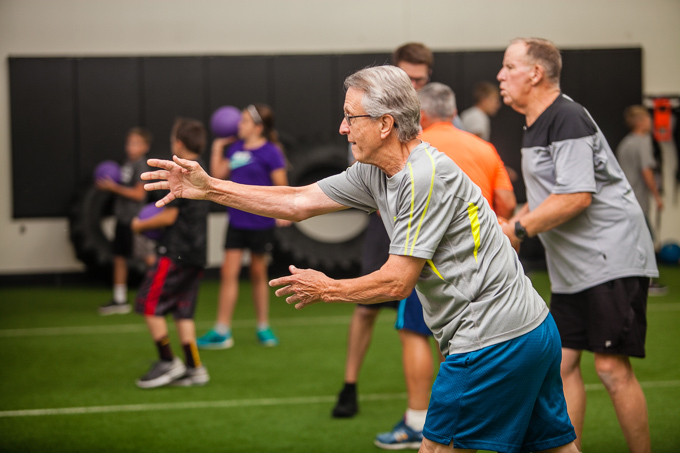 Being an athlete is not an age. 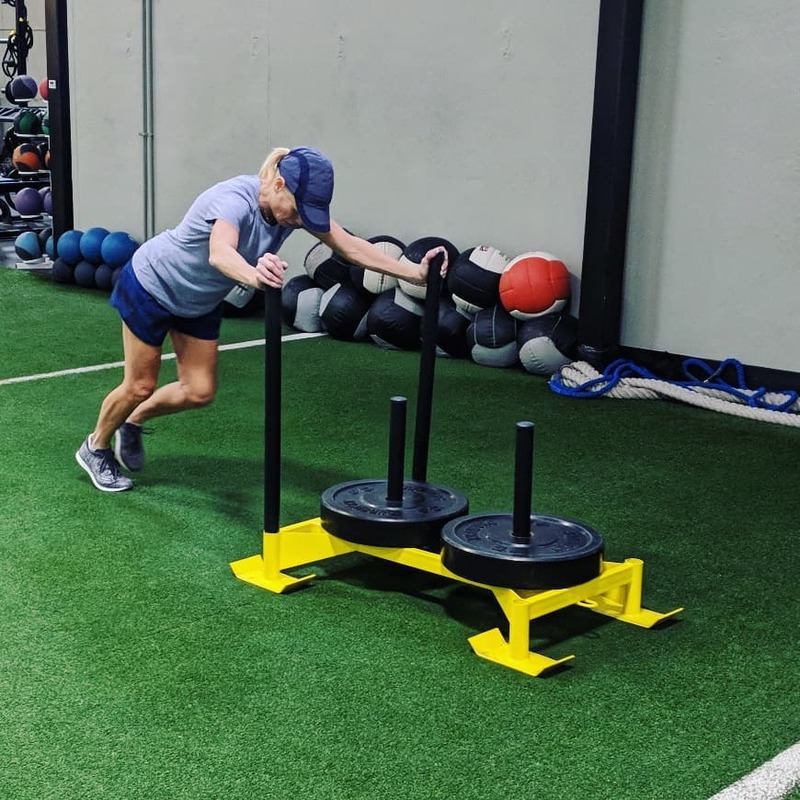 It’s a state of mind. 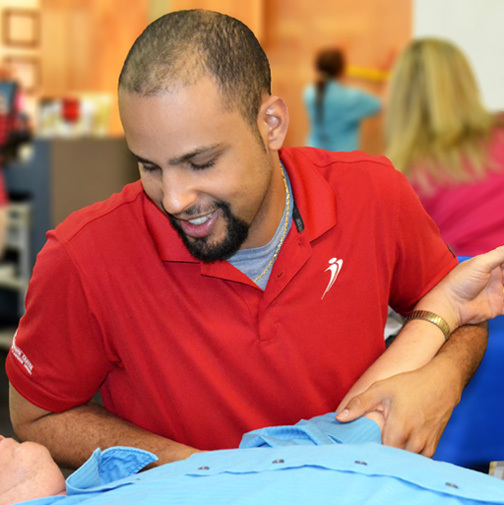 Our knee replacement patients come because they know they aren’t going to be treated like some recliner loving geriatric. 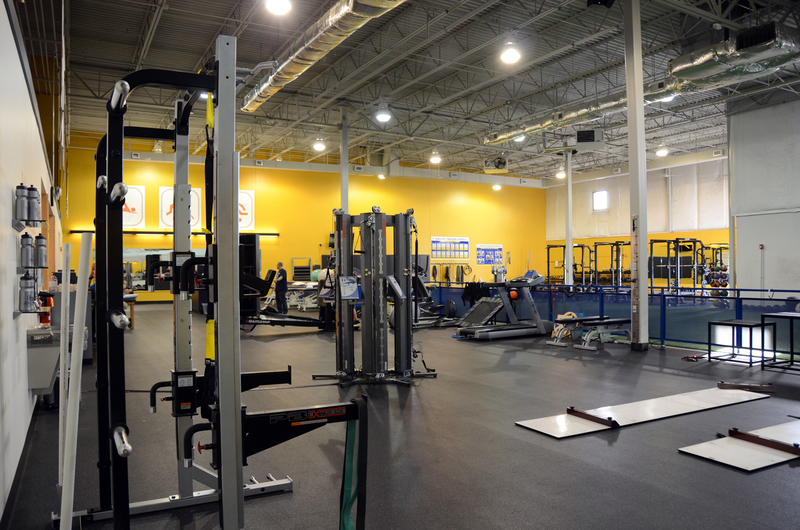 We will challenge and push them to strive for new heights. That’s being an “athlete”. We have a belief that we want our clients to perform their physical therapy session or training session under supervision and in a controlled setting to establish success and confidence. 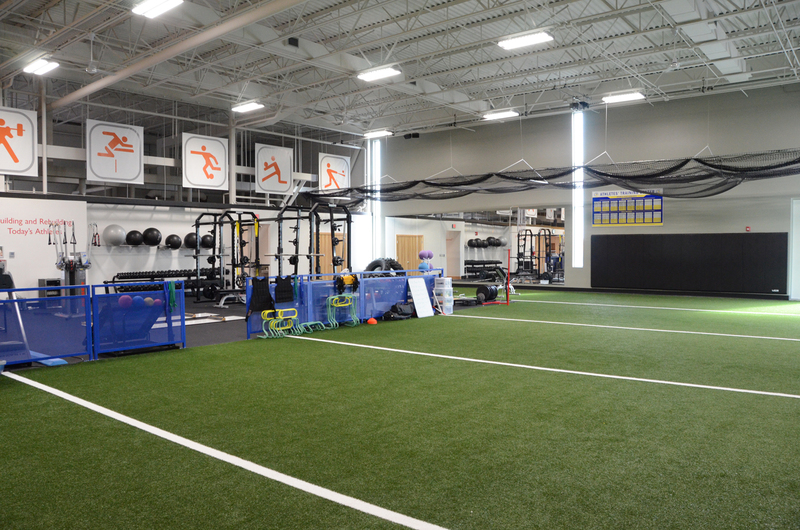 Having 3,500 square feet of turf in each facility certainly helps us meet all of our clients needs for those things. 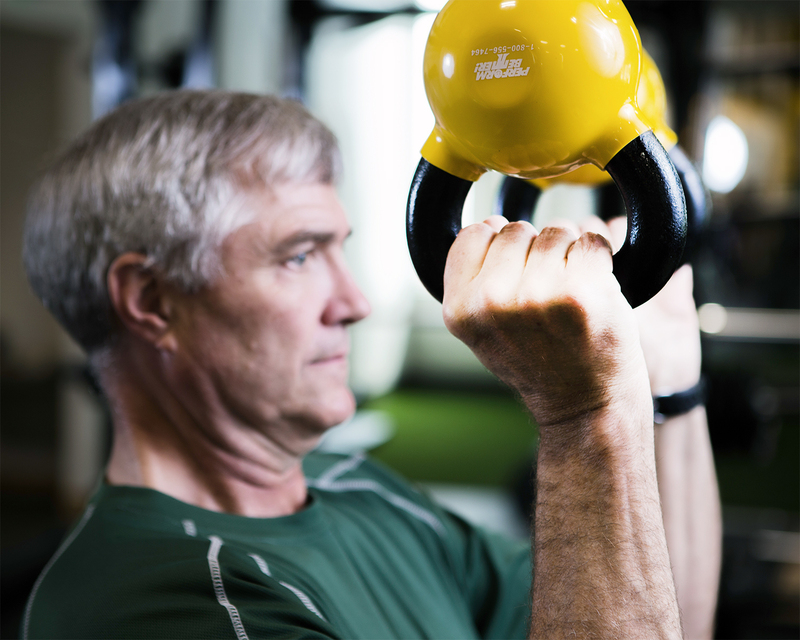 There is not a diagnosis or a body part we do not rehabilitate and do so to a high functioning level. 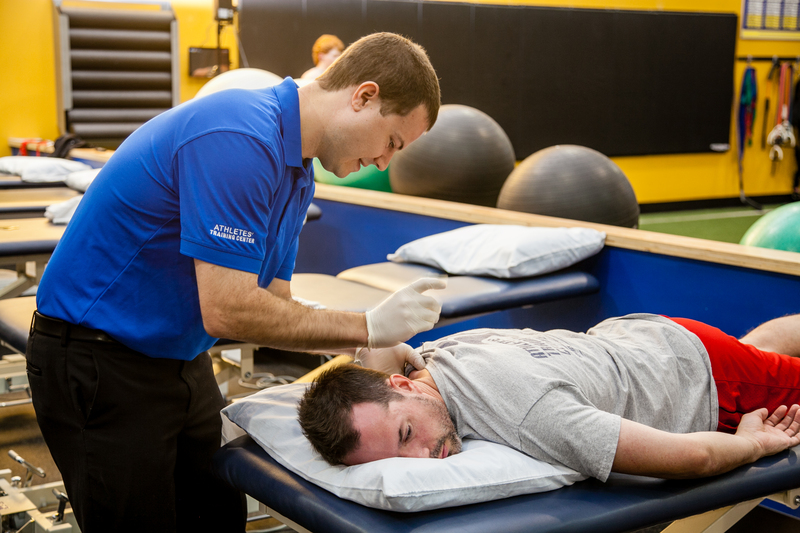 We treat everything that involves a muscle, tendon, bone, ligament, exercise, or sport.